Your hard-working diesel will face challenges. 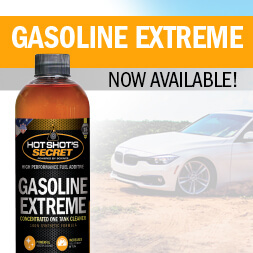 Hot Shot's Secret products are scientifically proven to help you overcome and prevent your diesel headaches. WELCOME TO THE DIESEL CLUB! Whether you depend on your engine for work or play, one thing’s for certain, you never want to suffer the consequences of not protecting your engine with the best oil additives and fuel additives. Lost performance, decrease in fuel mileage, failing injectors, stiction build up, these problems will cost you time and money to repair. Our industrial grade fuel additives and oil additives provides your engine the protection it needs, and you the peace of mind that your engine will always be ready to perform. If you read the claims on the bottle, all additives claim to improve performance and protection of your engine. 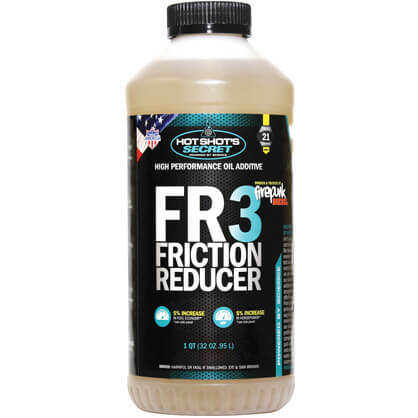 The only way to really know if an additive improves engine performance and longevity is to perform a scientific test; like what we have done for our Original Stiction Eliminator, that scientifically proves 50% more stiction removed than the leading competitor. Most additives in the market are made with ingredients that will give your engine temporary performance improvement but over time these chemicals turn into salt or hydrochloric acid which are corrosive to your engine. Our line of diesel fuel & oil additives are made of Patented Nano Carbons and esters, that are safe for your engine and not only improve your engine’s performance, but reduce engine wear...so your engine lasts longer. Failing injectors? Poor fuel economy? No power? 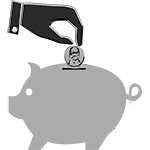 Stiction Eliminator & Diesel Extreme were designed to restore your failed injectors so you save thousands! Avoid costly trips to the mechanic that could have been avoided, by keeping your engine properly cleaned and lubricated. Used FR3 and stiction eliminator on ’86 toyota 22r pickup and have been impressed with results. Oil consumption has been reduced and truck has better power. Plan on doing same treatment to my 7.3l next oil change. Now running 31+ mpg overall in our 2018 Hyundai Santa Fe – Previously ~28 mpg. Actually I’m surprised – but now looking at treating our 15-yr old 4-stroke boat engine. Definitely cuts down soot output, good additive. FIRST TIME USER. NOT SURE OF THE ACTUAL TECHNICAL RESULTS, BUT ALL OTHER HOT SHOT PRODUCTS I HAVE USED HAVE WORKED WELL. Both of these product worked great on my 01 F250 7.3. Truck was occasionally starting rough but after running one tank with the diesel extreme and the next tank with the EDT no more rough starts. I will continue to use these products on my truck. Over the course of several months I have used Gasoline Extreme and have noticed a my fuel economy and power have improved dramatically on my 1999 Buick Park Avenue.  I am thoroughly impressed with your products and will continue to purchase them from your company. Thank you! Used Stiction Eliminator and FR3 on ’86 toyota 22r pickup and she has come back to life! Has also cut down on amount of oil being used by about half. So far I am pleased with results and plan on also treating my 7.3l next oil change.  With only a few clicks – vehicle type, engine model, and symptom – Diagnose your Diesel provides you with quick ways to find the source of your diesel’s problem and a plan for quickly solving it yourself. 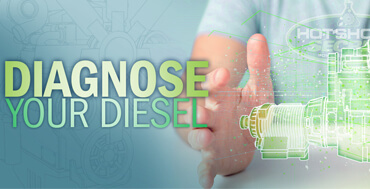 Diagnose Your Diesel delivers you multiple repair options with descriptive instructions, video, illustrations and photos. 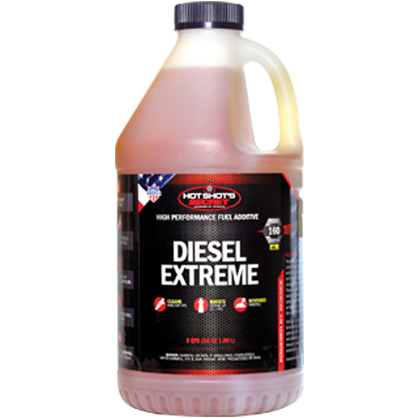 High performance specially formulated oils, and additives for diesel and gas-powered engines and fuel systems. 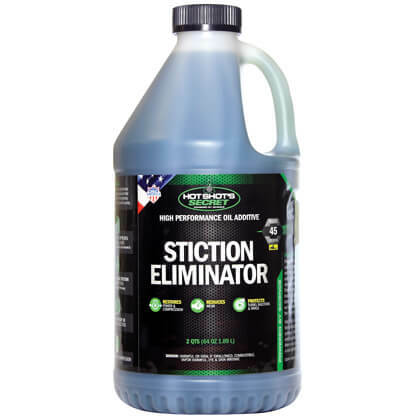 The company’s flagship product, Hot Shot’s Secret Stiction Eliminator, is the top selling brand for stiction removal. 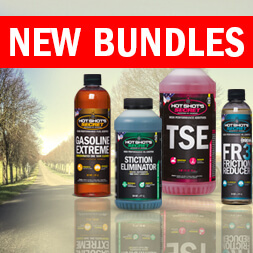 Powered by Science and with a commitment to environmental stewardship, Hot Shot’s Secret offers a diverse line of preventative maintenance products including additives, oils, lubricants and coolants that provide problem-specific solutions for vehicles of all make and models, fleets, power equipment, powersports, as well as industrial. Other company brands include Frantz Filter and Fluid Recovery. 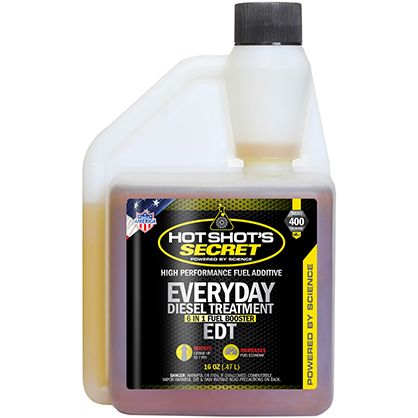 © 2009-2019 Hot Shot's Secret | Lubrication Specialties, Inc.